Both of these features are already available on Twitter’s web version. It is now easier to follow the conversations in a more organized manner from mobile application too. Conversation ranking brings you the most relevant content first. Conversation replies may not be in chronological order when you expand the replies option, but they are ranked in order of what you might be interested in. This feature also shows the replies of the people you follow first. 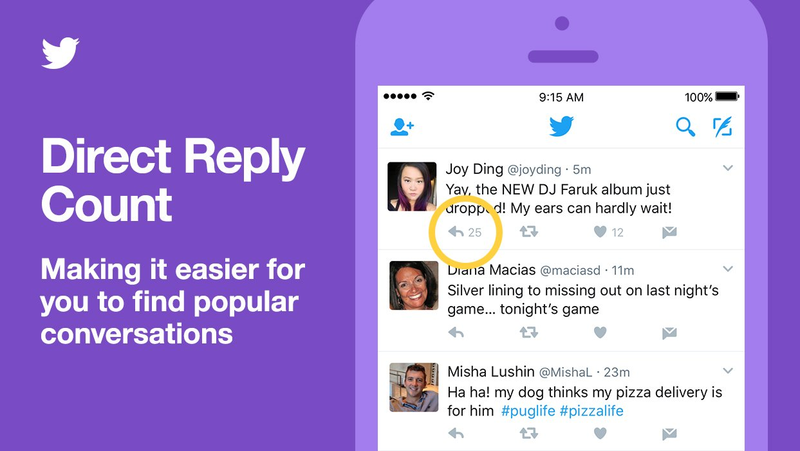 The second feature announced is ‘Direct Reply count’. It will show the count of replies you get on a post mentioned with the arrow icon, just like in web version. The current version of Twitter’s mobile application shows the number of retweets and likes but doesn’t show the number of replies. Twitter is an online news and social networking site where users can tweet, like, follow and reply to others’ tweets. Twitter has been adding many new features to create a more engaging experience for its users. Just recently, it added ‘Muted words’ option in addition to ‘Muted and Blocked Accounts’ to ensure privacy and security of its users. 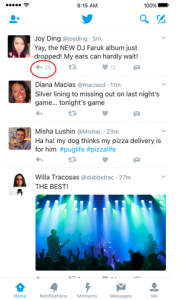 The post Twitter brings Reply Counts and Organized Conversations to mobile application appeared first on TechJuice.